Are you looking for a way to feel happier? Do you wake up feeling negative about your life? Do you wish you knew how to feel happier? If so, this workbook is what you're looking for. It is proven that gratitude instantly makes you feel happier. 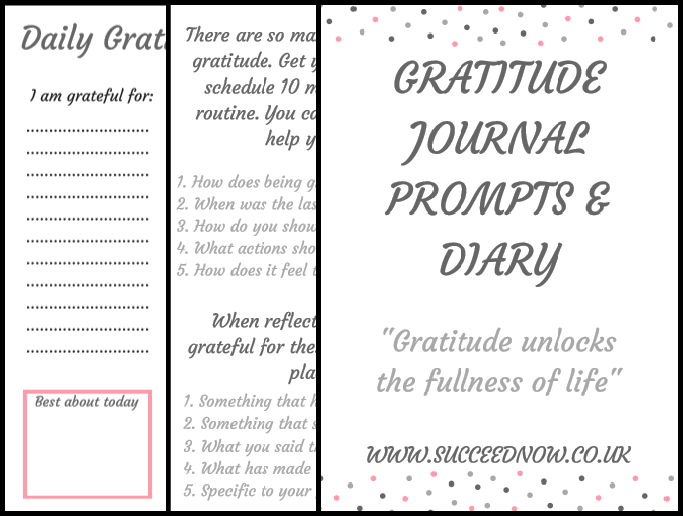 This free workbook will take you through how to practice gratitude with question prompts and also contains a journal template that you can print and use everyday if you wish. Your journey to gratitude starts now - enjoy!